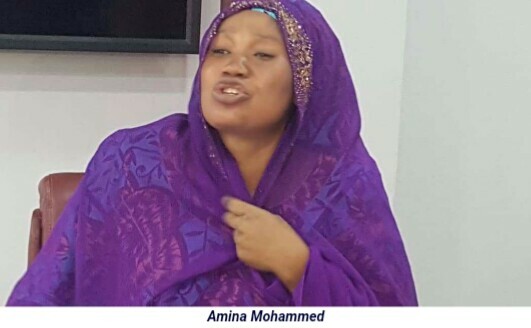 During a press event to parade Amina Mohammed on Monday afternoon, SSS accused the middle age woman of gaining unauthorized entries into the Presidential Villa over a period of time, during which she impersonated top government officials, including once identifying herself as the first lady of Kogi State. On Monday after, a spokesperson for Mr Okafor told PREMIUM TIMES he could not immediately comment for the businessman. Still, the case has not prevented Mr Lawal from organising high-level political events towards President Buhari’s reelection, neither has it dissuaded the president from associating with his scandal-plague associate. 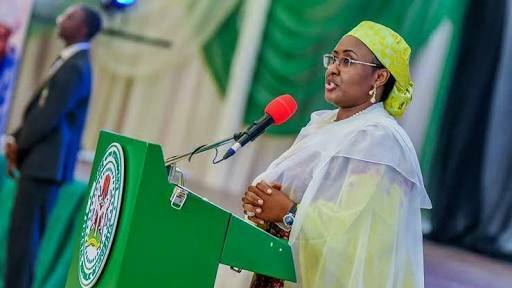 A spokesperson for Mrs Buhari confirmed to PREMIUM TIMES on Monday afternoon that Moriyatu is a sister to the first lady, but denied knowledge of the massive influence peddling affairs at the State House.